We have a new program leader! Wait. Isn’t that Pollution Prevention Outreach Specialist Laura Kammin? Nope. That’s our new program leader! In her new larger role with IISG, Kammin will oversee the development, expansion, and delivery of science-based programs that help communities make informed choices when it comes to managing their natural resources. 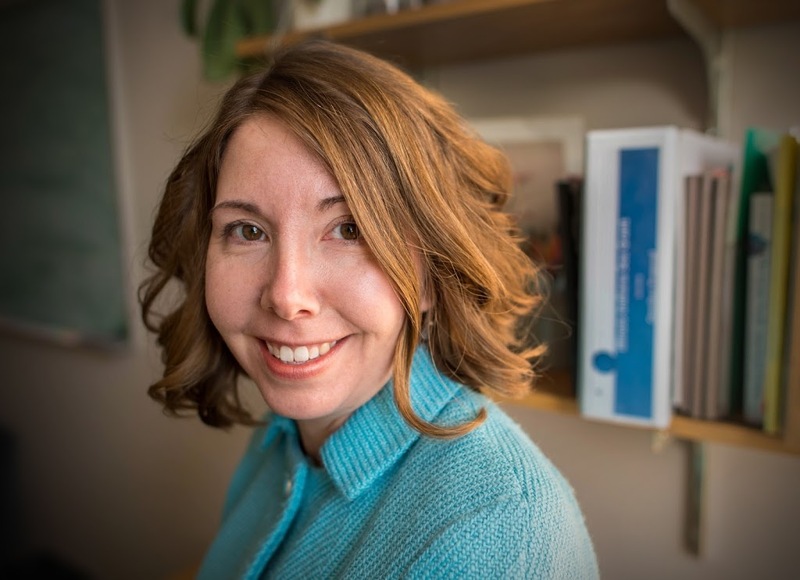 She will help connect specialists and scientists, as well as enhance the partnerships among IISG, Prairie Research Institute, Illinois Extension, and Purdue Extension. Since joining IISG in 2010, Kammin has worked tirelessly to expand the unwanted medicine disposal program – 57 sites – and promoted education tools like Sensible Disposal of Unwanted Medicines and the Medicine Chest curriculum. Her impact has also been felt through innovative outreach approaches and dozens of new partnerships. For example, Kammin spearheaded a partnership with the American Veterinary Medicine Association to bring medicine disposal awareness to vets and ultimately, their customers. Kammin has a Master’s degree in wildlife ecology from the University of Illinois.